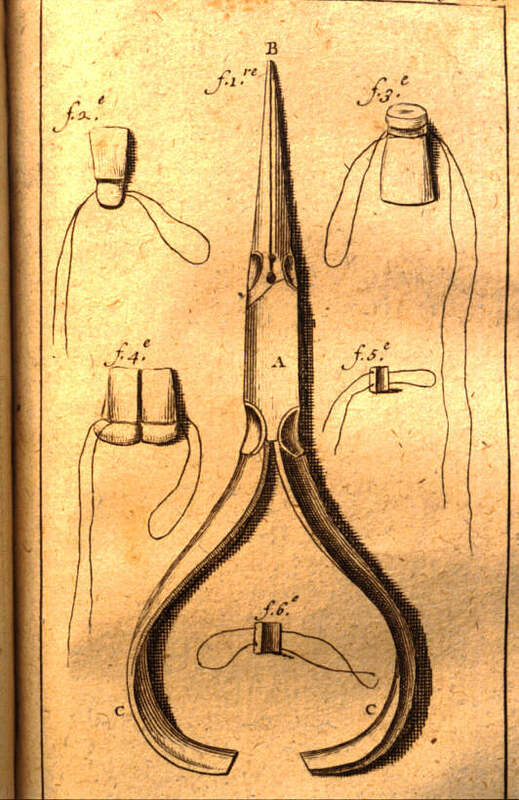 A Brief History of Dentistry With all of the advancements that dentistry has made, it’s hard for us to think about what dentistry must have been like before it became modernised. How did people take care of their teeth hundreds of years ago? Whom did they call if they had a toothache? Crooked Teeth: What Can You Do? Crooked teeth are seen less commonly as more people seek out orthodontic treatment. 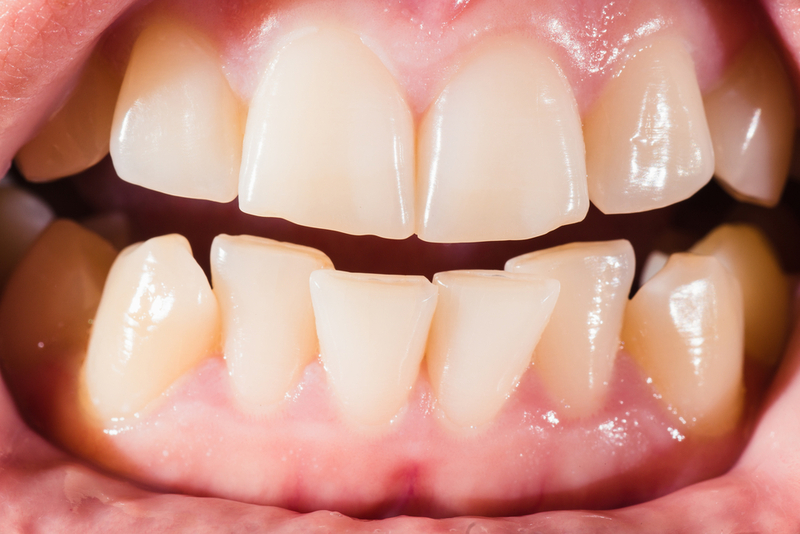 Many people who have crooked teeth tend to hide their smile and can have a poor self-image and low self-esteem. However, help is at hand with new dentistry technologies.